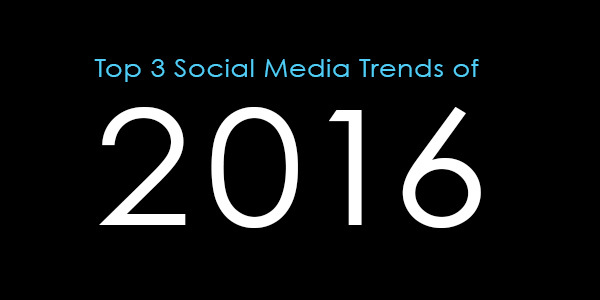 With the year almost over, I thought it would be interesting to look back at how social media has evolved in 2016 and share my top 3 trends to have appeared this year. 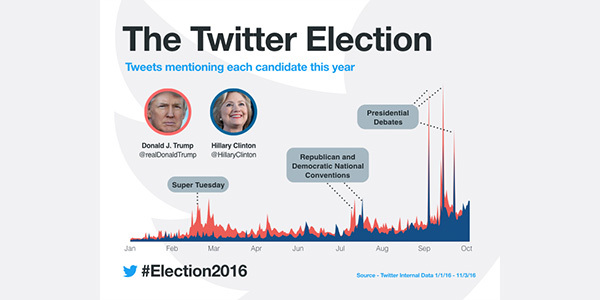 This year, social media became far more engaged with politics than ever before. Both the EU referendum and the US presidential election saw a huge politicisation of social media, spiking engagement on platforms like Facebook and Twitter. The interesting result of this was that social media data more accurately predicted the outcomes compared to the traditional polls. It is believed that for all future political campaigns, a strong social media profile will be a top priority, as people now shape their opinions based on the information they see rather than the information they seek. The idea of content that disappears after a set length of time is something that Snapchat users were familiar with and has extended across other platforms in 2016. 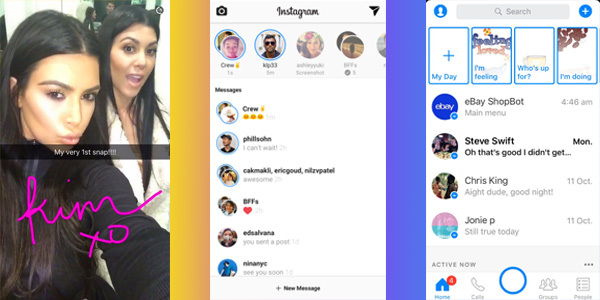 This more personal and less permanent interaction is a hit with users and so was adopted by Instagram in their stories feature, and Facebook in their Messenger Day feature. This trend has definitely taken off in 2016, and has already streamed a wide variety of topics! 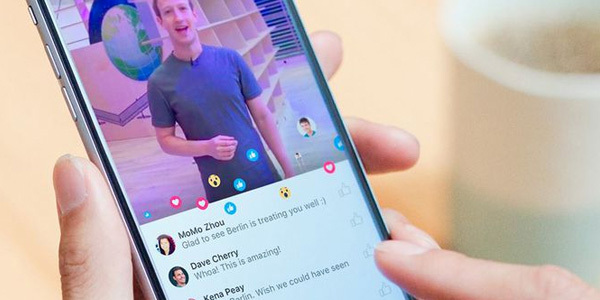 From various social media driven challenges (icebucket, mannequin), to CNN’s election coverage and other priority news stories, video is where it’s at – with Facebook reporting that by 2020, 75% of all mobile data will be video. The beauty of live video is the sense of connectedness it allows people to feel and the ability to react. The use of emoji reactions during a live video is fascinating and opens up the potential for new ways to engage with news, brands, and people. As 2016 comes to an end what are your thoughts on the upcoming trends for 2017? 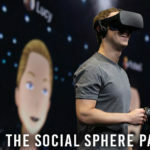 One thing is certain the rapid changing space of social media will continue to evolve, networks will rise and fall, memes will happen and technology will become smart, faster and even more part of our lives.